Singer/songwriter Jamila Woods has kicked off 2019 in a mighty big way. In addition to releasing a striking new single, much to the delight of her fans, the Chi-Town creative revealed that the follow-up to her critically-acclaimed album HEAVN is on its way. 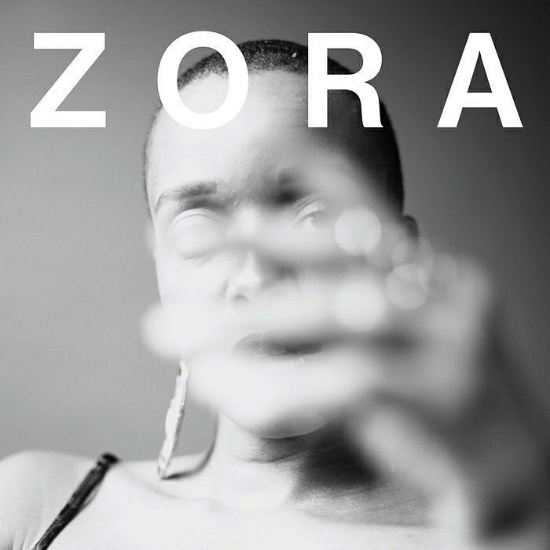 The lead track from the new project is entitled “ZORA” and serves as a bold introduction to the reflective, rhythmic journey we can look forward to. She's dropped it with an accompanying live performance visual that provides a hefty dose of soul food for the ride. Directed by Vincent Martell and recorded among the Johnson Publishing Archives at Chicago’s Stony Island Arts Bank, it's clear that Jamila was deliberate and thoughtful in her selection of every element of the project. 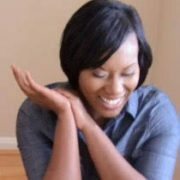 Drawing inspiration for the track from iconic author and anthropologist Zora Neale Hurston, Jamila explains the song's intent by expanding on the lyrics, “My weaponry is my energy.” She describes it as, “An antidote for the feeling of being judged on first glance. A salve for when people think they know you better than you know yourself. It's about refusing to be essentialized and not allowing your identity to be put in a box. You contain multitudes. You are ever-evolving. A song to get free from stereotypes & assumptions." Celebrate the complexity and beauty of your being when you listen to and watch Jamila Woods’ live performance of “ZORA.” Pre-order her upcoming album LEGACY! LEGACY! before its release on May 10th via Jagjaguwar and Closed Sessions. As indicated by the tracklist below, each song was inspired by cultural icons known for their unapologetic celebration of blackness and their unequivocal brilliance, including the previously unreleased ode to acclaimed poet/educator/activist Nikki Giovanni entitled “GIOVANNI," which Jamila performed on her Tiny Desk Concert series performance last year for NPR Music. The project will also feature some of Chicago's finest artists including trumpeter Nico Segal, rapper Saba and keyboardist Peter Cottontale.